ATC spindle motor for wood engraving machinery 9KW 24000rmp ISO30 . 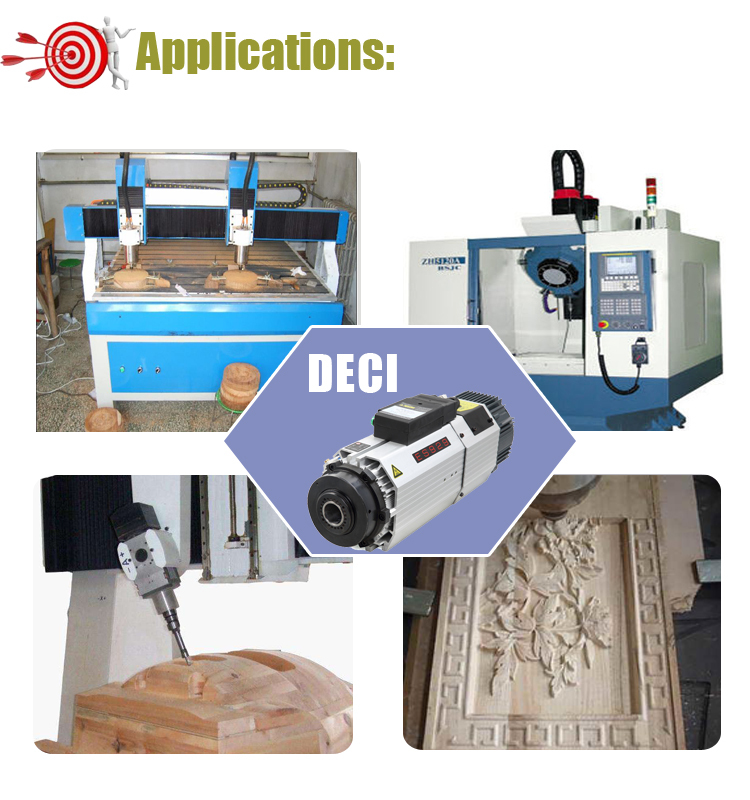 DC-WP145A is a auto tools change ATC spindle motor . It's short arm design to cater for compact wood engraving design . It's popular for wood machinery field with 9KW power , 24000rmp, 7.16NM torque parameters. Some clients applied this to Robot engraving machinery . With high grade size .shape,.position precision,and quality of surface . Reasonable structure desgin ,simple and compact configuration ,easy to take apart. Easy to install and less maintance. High precision.high inflexibility ,high efficiency,long operation life. Enough abrasive resistance ,vibration resistance,stable size. 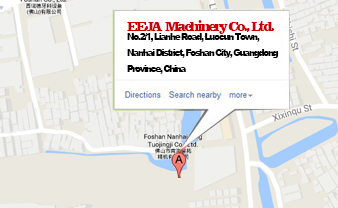 Want to locate EEJA ? If you are going to consult the information about ATC spindle motor for wood engraving machinery 9KW 24000rmp ISO30 form one of the leading China ATC spindle motor for wood engraving machinery 9KW 24000rmp ISO30 manufacturers, equipped with a productive factory, It is always at your service.